oh my poor, neglected blog! i’m so much better at updating facebook so if you want to see the latest and greatest sneak peeks, be sure to follow me over there. meanwhile, here’s a huge jumble of photos from sessions so far this summer. i can’t believe it’s already august! $100 off simplicity sessions through 6/14! Enjoy $100 off your Simplicity Session when reserved by Sunday, June 14, 2015 (session must take place on a weekday anytime before September 30, 2015). 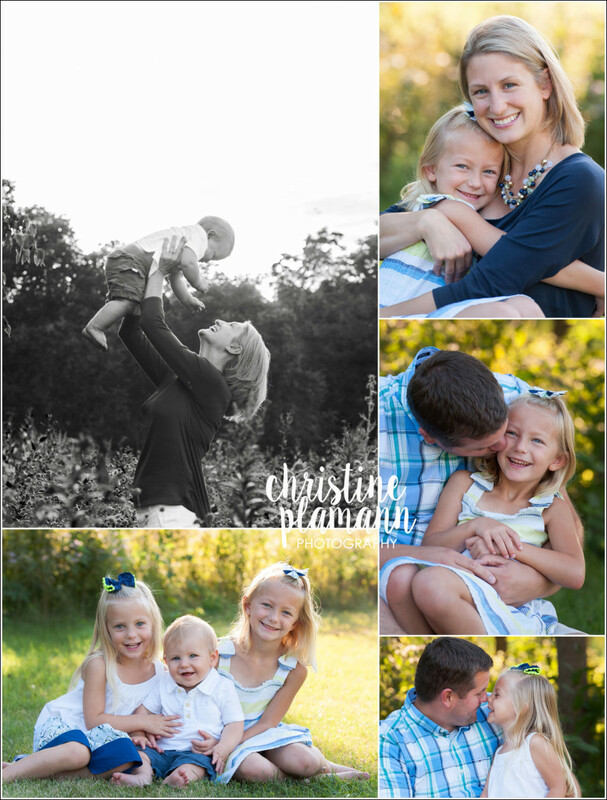 This is a great opportunity to cross “family photos” off your summer bucket list! Easy! 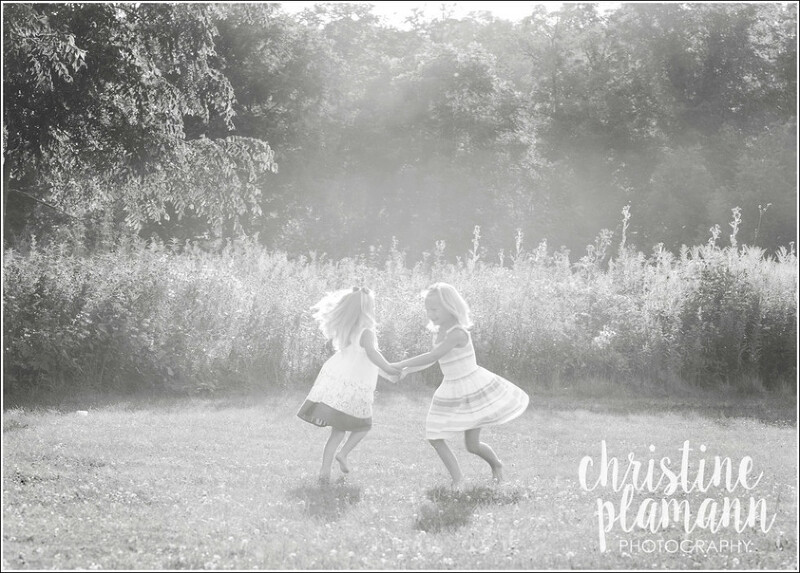 Just click here to pay the reservation fee and then send me an email to schedule your session! Ready to reserve? Go right ahead!